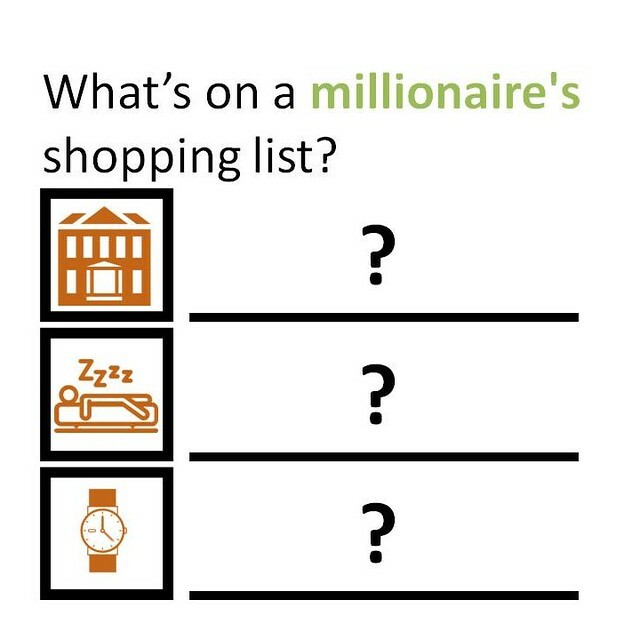 What’s on a Millionaire’s Shopping List? If you need encouragement about the path you are on making purchases based on value rather than prestige. If you are not on that path and perhaps you have confused success with purchasing rather than achieving. If you have read The Millionaire Next Door , I think the first thing you will get is encouragement if you are following the principles from that book. 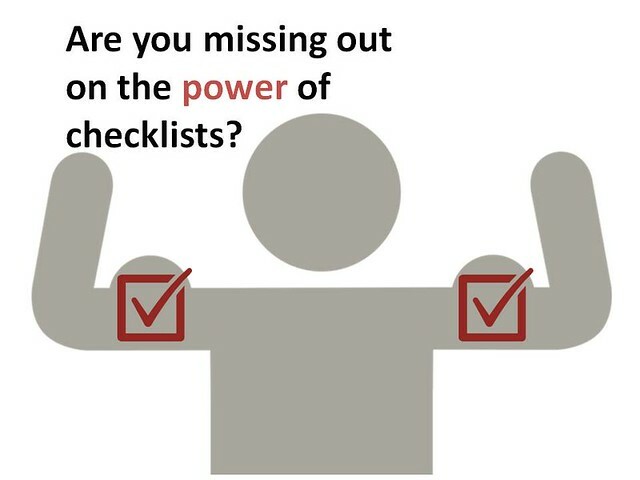 Second, the research described in the book provides a shopping list of brand that millionaires buy. I found this helpful because I struggle with wanting to buy value but it’s not clear to me when the cost is for branding frills or if I’m buying a product that will last additional years. If found Stanley’s research on the purchasing habits prescriptive. If you’ve not familiar with his earlier work, you might get an adjusted worldview about how high net worth individuals act with their money. 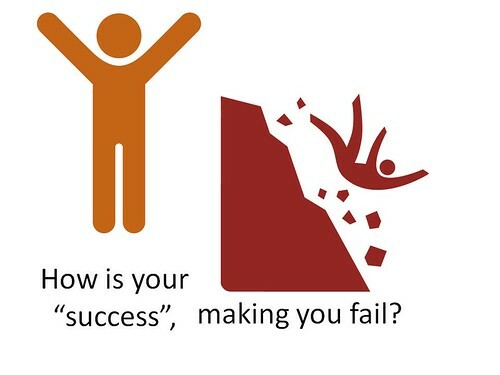 How is your “success” making you fail? Who would benefit from reading this book? Someone who is willing to conduct a piercing evaluation of behaviors that could be holding them back personally and professionally. Time to Read: I was able to read this book in about two weeks. 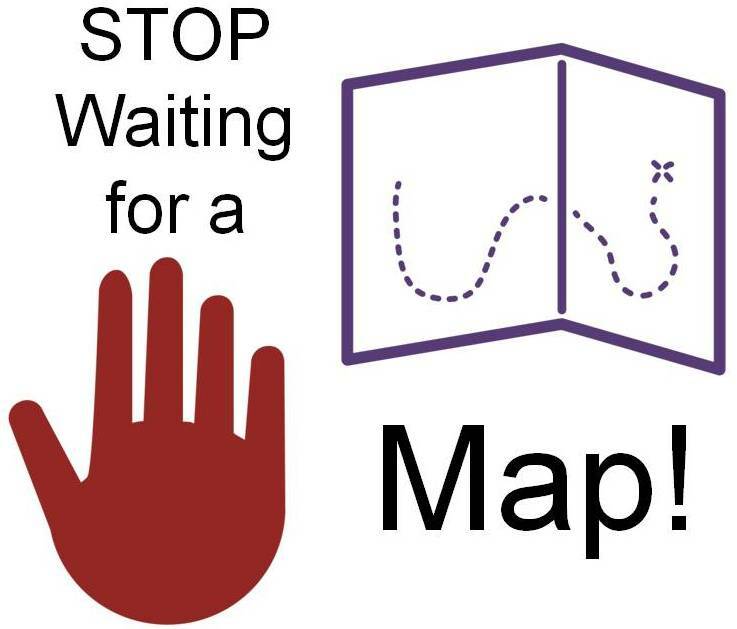 STOP Waiting for a Map! Who should read this book? Someone wanting a quick kick in the pants, and a bit of motivation to get up and take action. Time to Read: I read “Poke the Box” in about two 30 minute sittings. The prose is light, and it read fairly quickly. I joined a Toastmasters club in April 12′. Toastmasters is an organized forum for people to practice public speaking through the delivery of impromptu and prepared speeches. 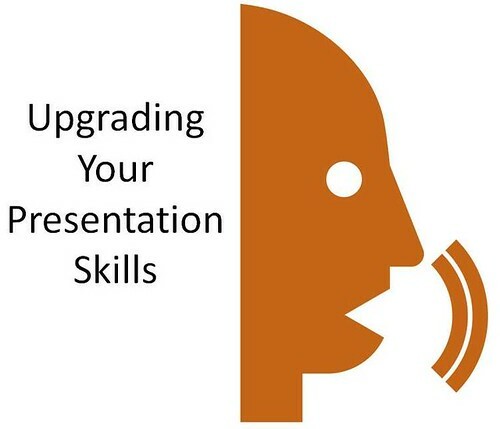 Since I dove into Toastmasters at the beginning of this spring, I had been on the lookout for extra advice on growing my speaking ability, and “The Exceptional Presenter“ By Timothy J. Koegel provided me with just that. Below are two quotes from the book that were especially impacting to me. I’ve bolded the sections that I highlighted when reading my hard copy.